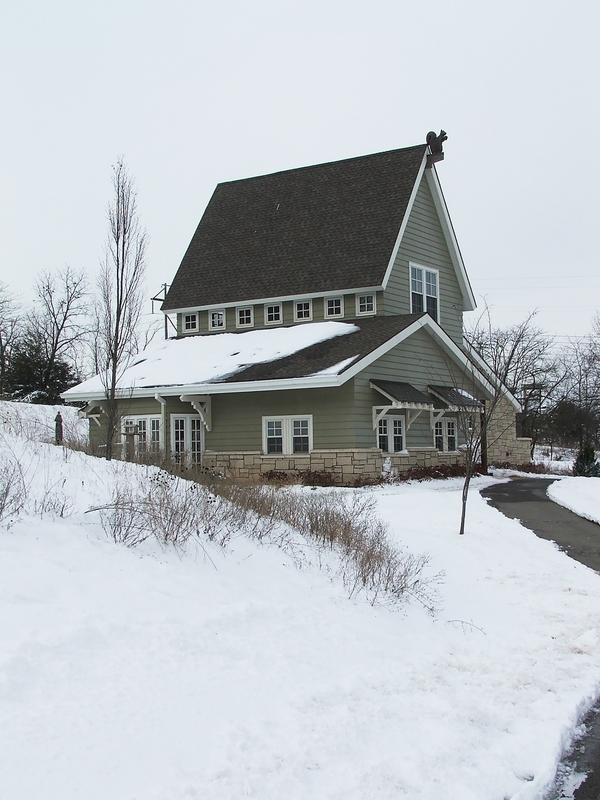 The Prairie Oak Nature Center offers fun environmental education programs for all ages. Stop by the Nature Center or look in the Leawood Parks and Recreation Guide to see programs that are currently scheduled. In addition to the scheduled programs our on-site naturalist will work with teachers, youth leaders and other organizations to provide a program just for their group. The Nature Center is home to many live mammals, native reptiles, amphibians and fish. Outside the building is a bird feeding area and butterfly garden. So come visit our exhibits, stop by our library, stroll through the gardens, and discover different habitats along our two-mile walking trail. There is something for everyone!